The view from Section P1, Row 2, Seats 2-4-6. At $27 per ticket, this is another great thing about the Bowl: Family affordability. 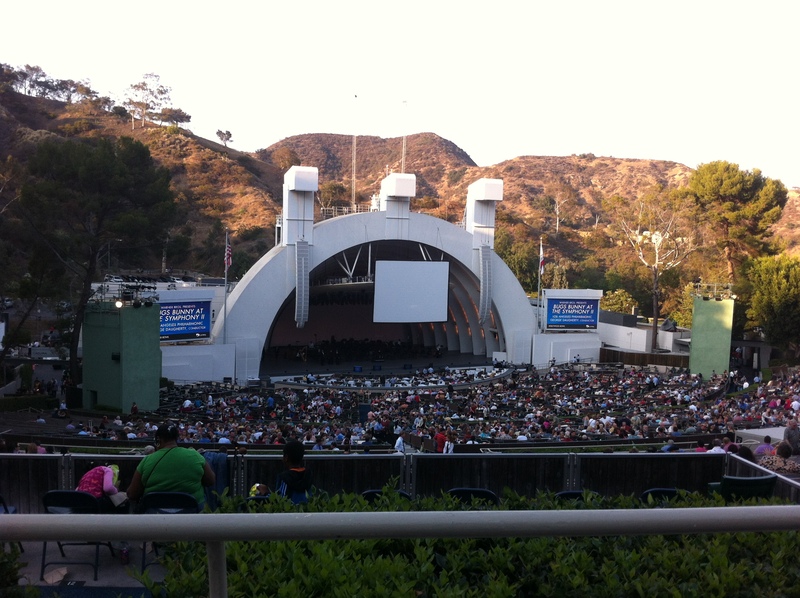 There are several seats that are much more and less expensive than this, of course, but this is about mid-level at the Bowl view-wise.